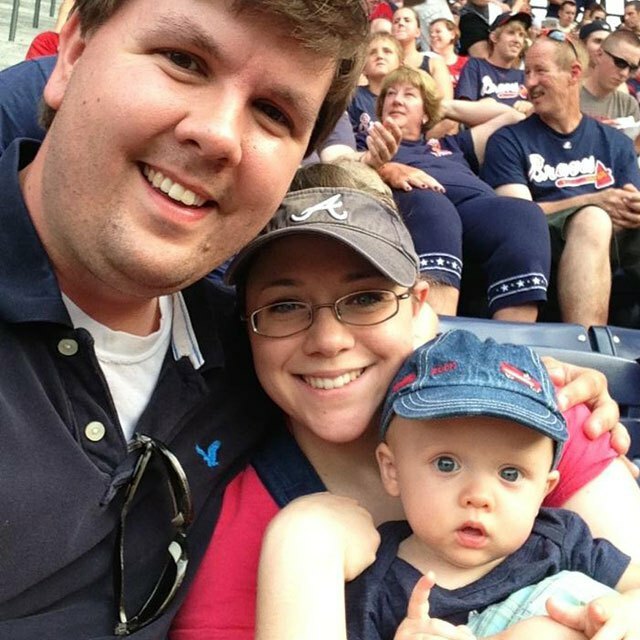 Home Scandal and Gossip Justin Ross Harris wife, Leanna tells funeral: He is a wonderful daddy. 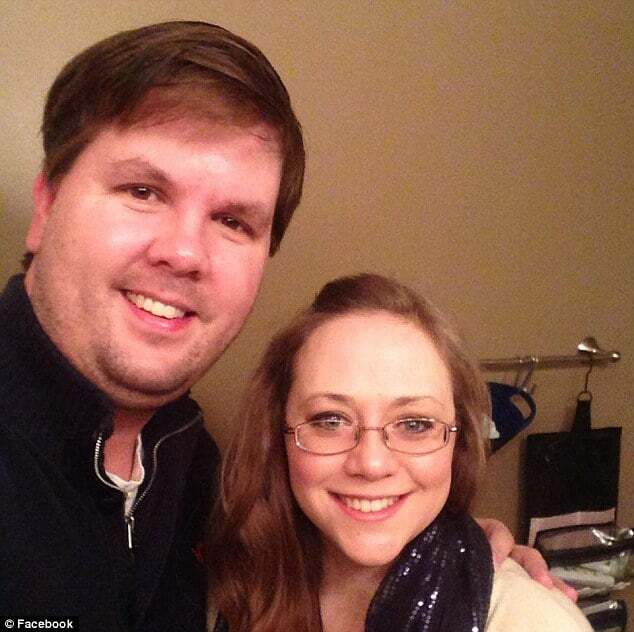 Justin Ross Harris wife still believes he is innocent. 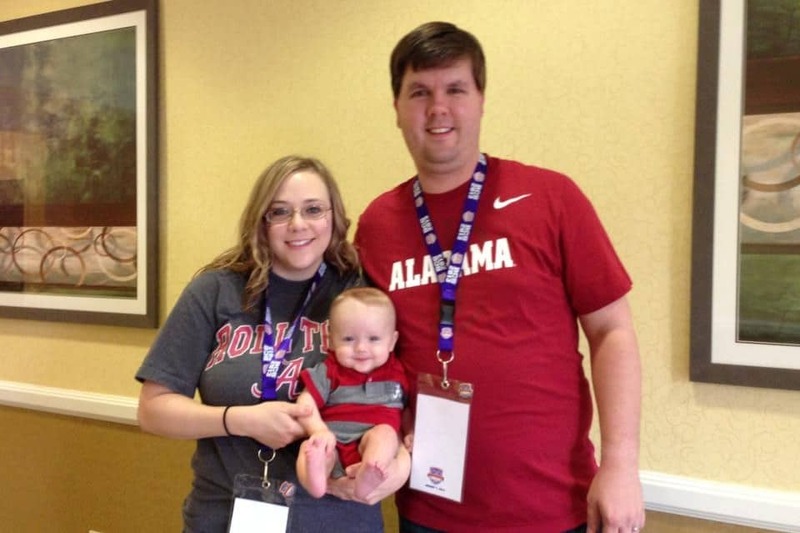 In an emotional funeral service for Justin Ross Harris‘ son, Cooper Harris this afternoon, the incarcerated Home Depot web developers’ wife, Leanna Harris told gatherers that she believes her husband is innocent and a wonderful father. 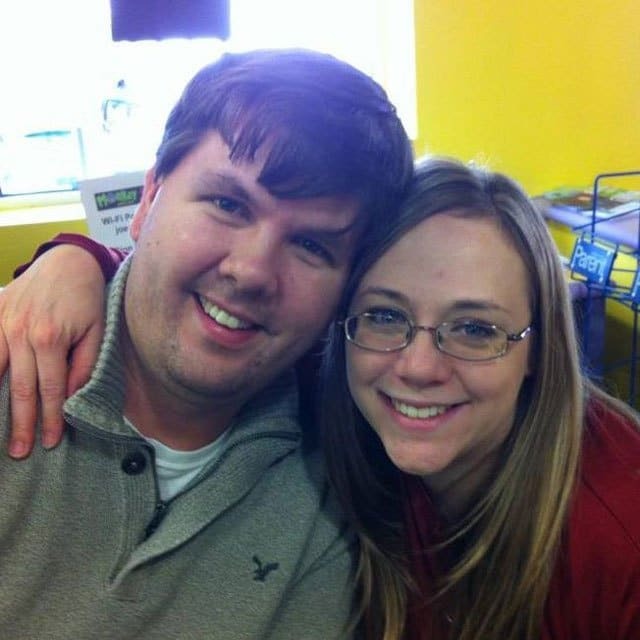 Did Justin Ross Harris and Leanna Harris conspire to murder? Leanna said she had felt compelled to speak in defense of her husband and remember Cooper. She told him as Justin Ross Harris was allowed to listen in: ‘Ross I love you, I am doing this for you okay. During the 22 month’s old funeral service, Leanna Ross would also play a phone conversation she had with her husband yesterday, where he remains without bail ahead of a pre trial hearing after coming to be charged of homicide murder and second degree cruelty to children after his son came to die being locked up in the father’s SUV for over 7 hours. An instance that the father has insisted despite increasingly contradictory evidence suggesting otherwise was entirely accidental. The mother would also recall how her son, Cooper had struggled to sleep in the two nights before his death and had spent the night sleeping in between her and Ross in their bed. She remembers waking and looking at him. Also speaking at the funeral service was Leanna’s father, Dock Taylor who described Cooper as a ‘wonderful little man’. Adding: ‘He lived full for 22-months of his life. He added that ‘nobody in this world’ loved him more than Ross and Leanna. Justin Ross Harris could be heard crying over the phone as Dock Taylor spoke and the religious service progressed. The latest damning evidence against the father includes an admission that he had researched child deaths inside vehicles and at what temperatures that they could occur prior to his son’s death in the family SUV last week. 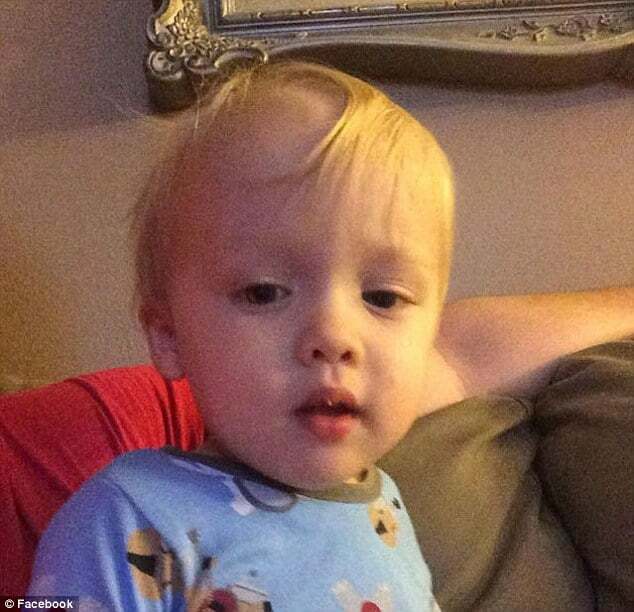 Todays comments at her son’s funeral were the first comments Leanna Harris has publicly made since June 18, when her husband, Justin Ross Harris, came to be charged in the death of his son, Cooper Harris. He has pleaded not guilty.